DESCRIPTION: The Wailea outpost of Pita Paradise is a grown-up version of its Kihei Kalama Village predecessor. There’s an outdoor alfresco dining on a sophisticated lanai, or behind closed doors you can enjoy the climate controlled interior. High seats at the fully-equipped-to-give-you-a-buzz bar are good vantage points to embrace your inner Dionysus, the Greek god of wine and partying. Warm colors, murals and archways hint at modern Grecian themes, but all you need is one whiff from the kitchen to know that Hestia has blessed this place. MORE ABOUT HESTIA: The Greek goddess of home, hearth and cooking presided over the importance of the fire, baking bread and the family meal. She was also responsible for the sacrificial fire. Communal feasts of sacrificed meats were right up her alley. 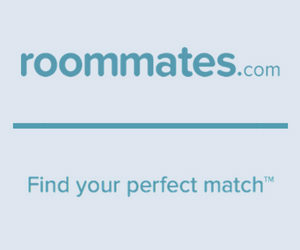 Apollo and Poseidon both fancied her, but she refused marriage to either. Zeus allowed her to remain an eternal virgin, which in retrospect, doesn’t seem all that fun. HAPPY HOUR SPECIALS: $3 Budweiser, Bud Light, Coors Light; $4 Stella, Heineken, Corona, Kona and Maui Brewing Co.; $5 Absolute Vodka Cocktails and Hess Chardonnay; $6 Kenwood Pinot Noir. 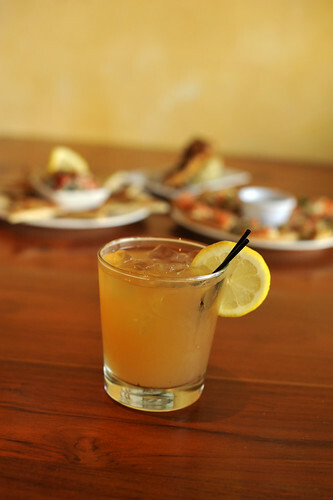 HAPPY HOUR FOOD: Their bar tapas menu and regular menus are extensive and authentic Greek. Owner Johnny Arabatzis also fishes in local waters. 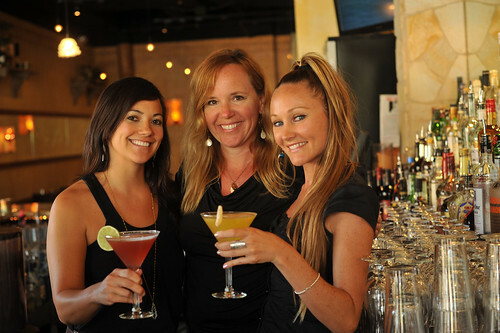 But since adding a happy hour, owner Christine Arabatzis put together a mouthwatering menu full of discounted bites to sup while you imbibe. 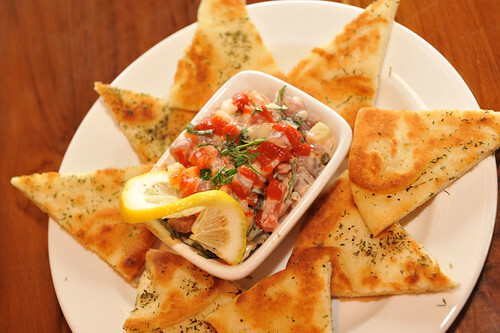 The Ahi Tartar served with their handmade pita breads is a showstopper at $7. The mini Greek burger, sauteed mushrooms and spinach tiropita are all $6, as are the Pita Pitzas. They also have a souvlaki for $5-7, depending on your proteins.